ELEVEN months after setting off from London, the Round The World Clipper Race yachts have returned to the capital. Friends, family and spectators were on passenger boats and along the Thames to greet the returning crews after an eventful 10th edition of the race which was founded by Sir Robin Knox-Johnston. 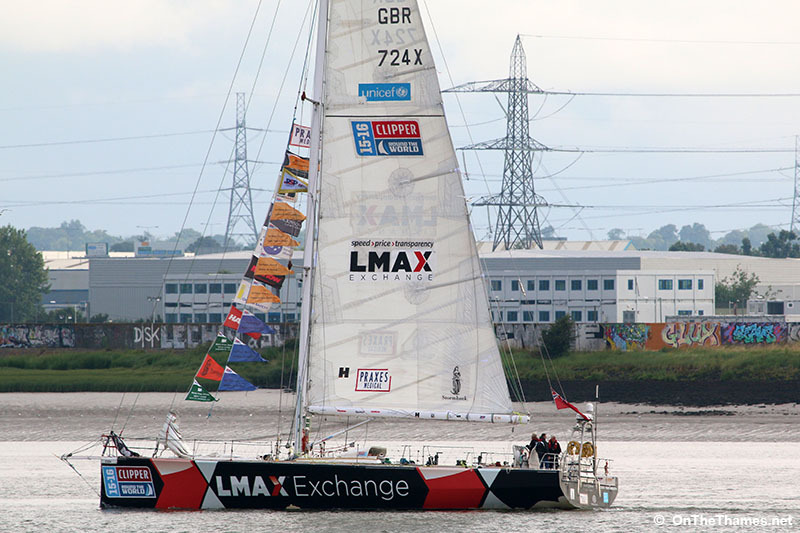 The LMAX Exchange yacht was the overall winner of the race which ended in the Thames estuary in the early hours before the homecoming parade in to London. Tower Bridge opened for the vessels to arrive in to the Upper Pool before they went back out and into St Katharine Docks for the prize giving. The 2015-2016 Clipper Race saw the yachts - each crewed by novice sailors and a professional skipper - hit by hurricane force winds, freezing conditions and, for the first time, fatalities. Two crew members from the IchorCoal yacht - Andrew Ashman and Sarah Young - lost their lives during the race and a minute's applause was held ahead of the prize giving ceremony. 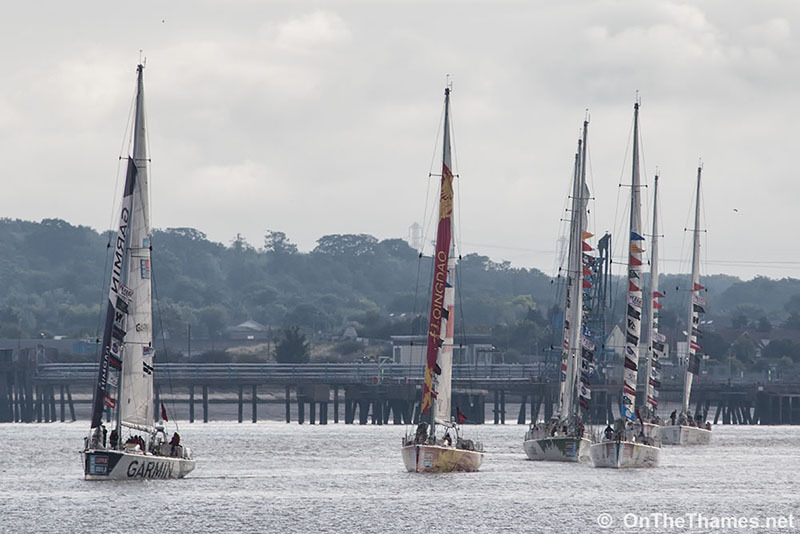 11 of the Clipper Race yachts returned to the capital. The colourful ocean-going yachts seen approaching Greenhithe shortly after 7am this morning. The overall winner of the event was the LMAX Exchange yacht. 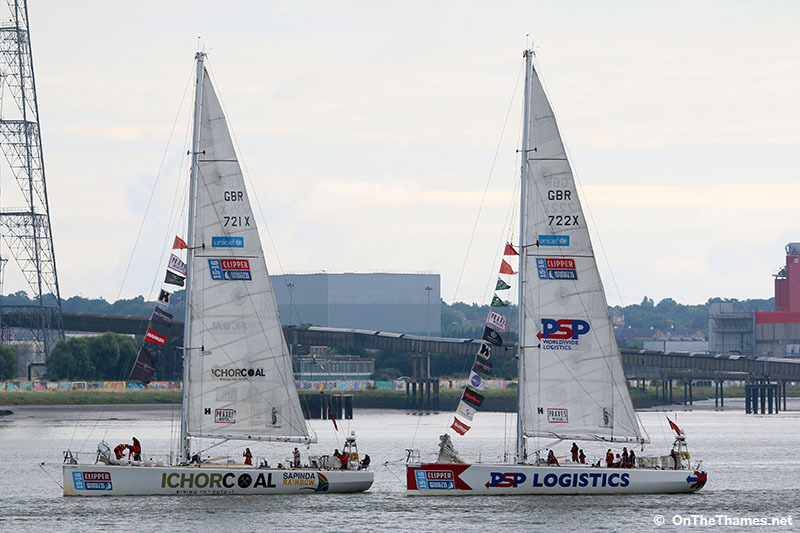 The IchorCoal yacht sadly saw the death of two crew members during the 11 month, 8-stage race. 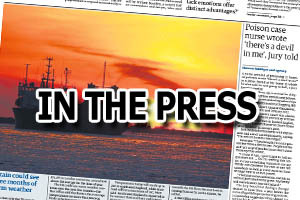 The race remained eventful to the end, with the PLA having to tow the GREAT Britain yacht after its engine failed near Tower Bridge. 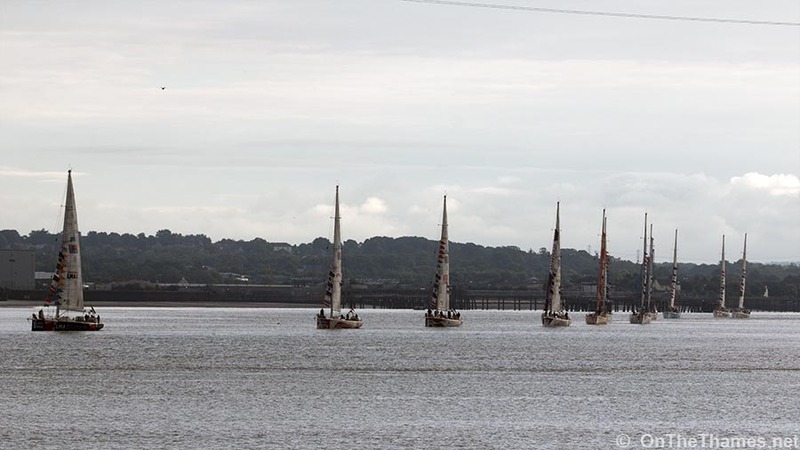 Thanks for the excellent photos, especially as I was unable to watch the Clipper race yachts return (though I did see them heading out through the Thames Barrier when they departed nearly a year ago).